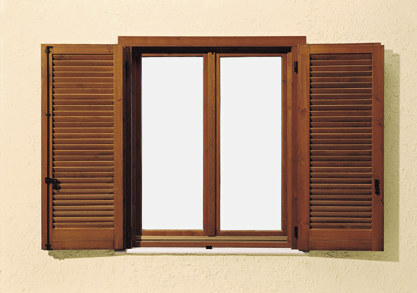 In the Italian tradition windows are fitted with external shutters that have different names according to local dialects. 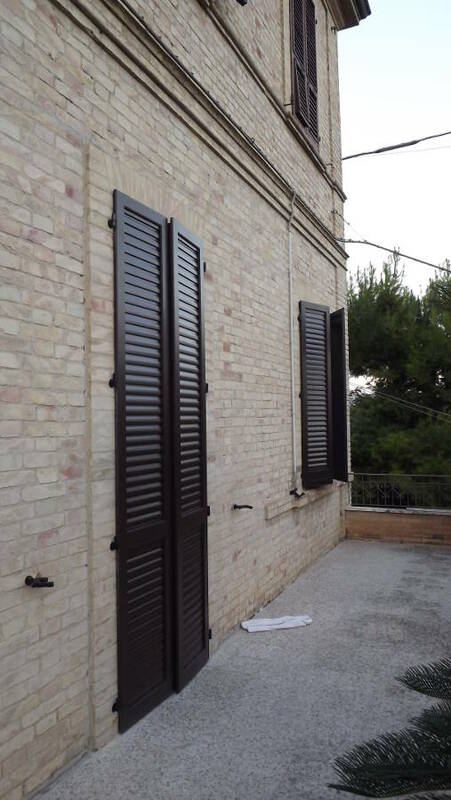 In our area we call them “Persiane e Sportelloni” (Shutters and Panel Shutters). 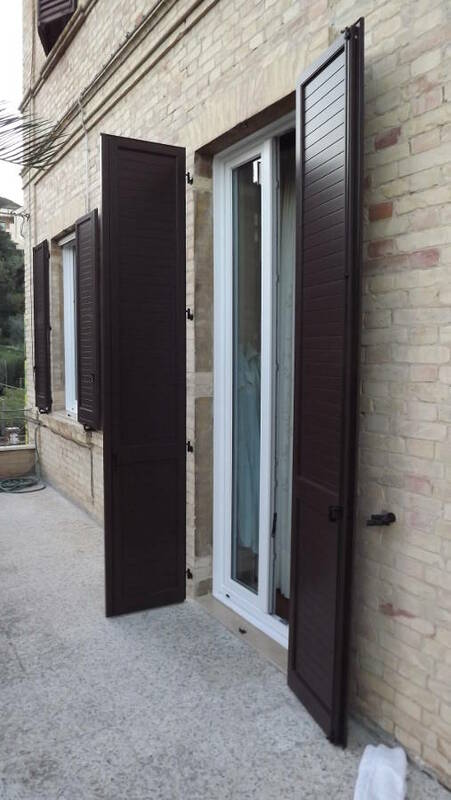 The materials used range from wood to aluminium and UPVC. 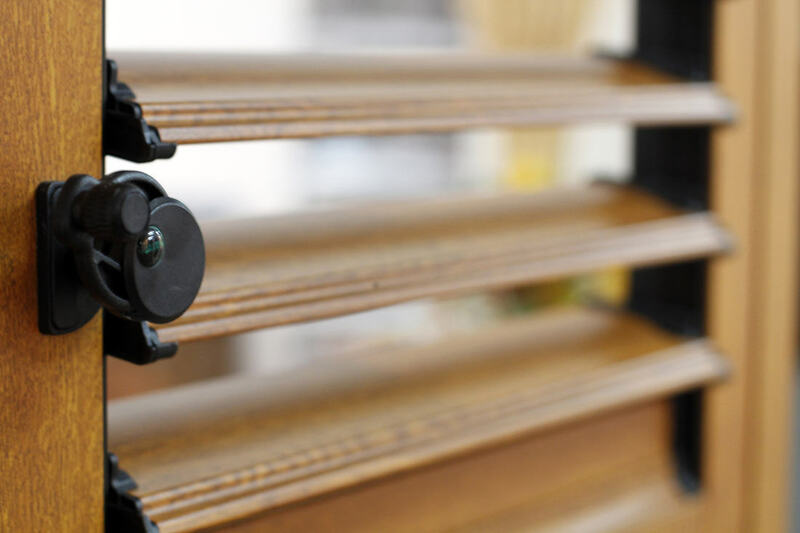 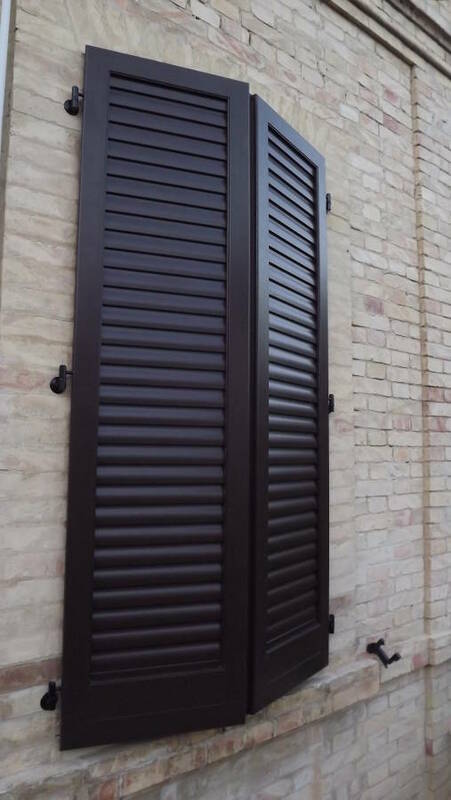 All shutters can be fitted with adjustable or fixed blades, and where safety is a concern, reinforced shutters and Panel shutters are available. 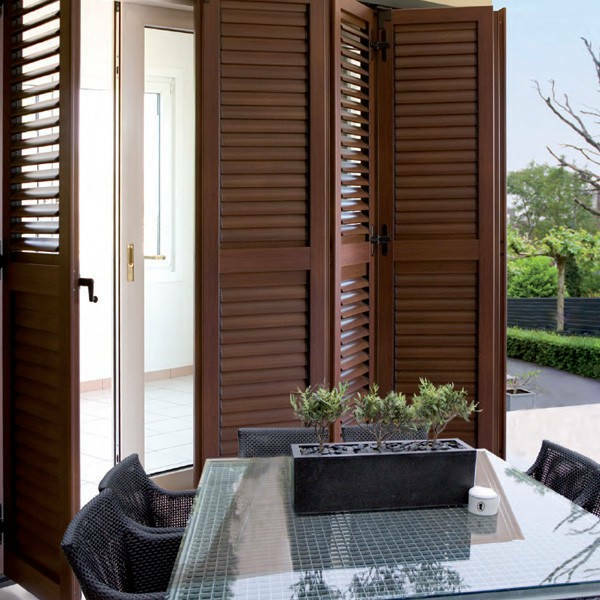 Aluminium and UPVC shutters come in several different colours as well as “wooden finishes” that look like real wood. 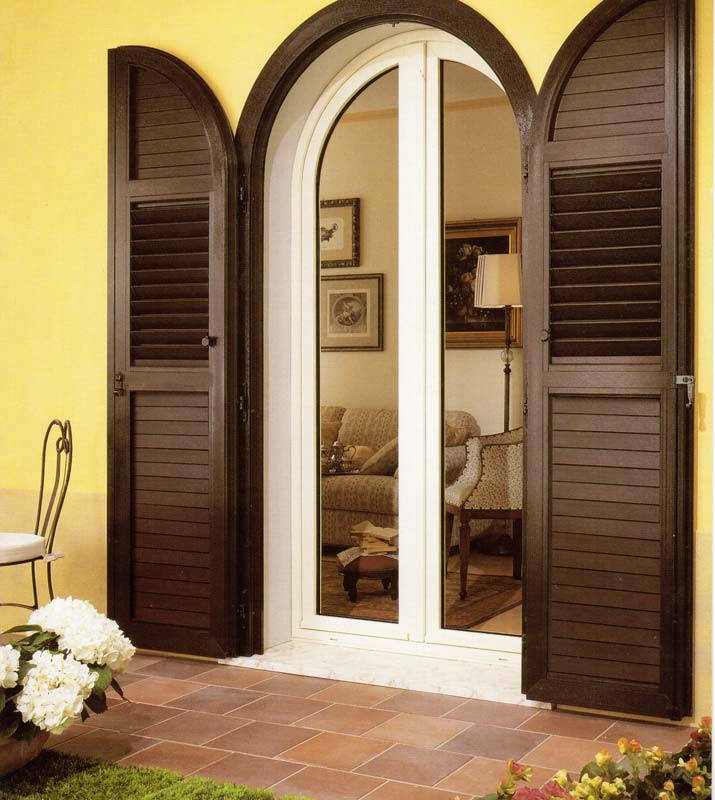 There are several fitting options and our trained staff will assess each situation to provide the best solution. 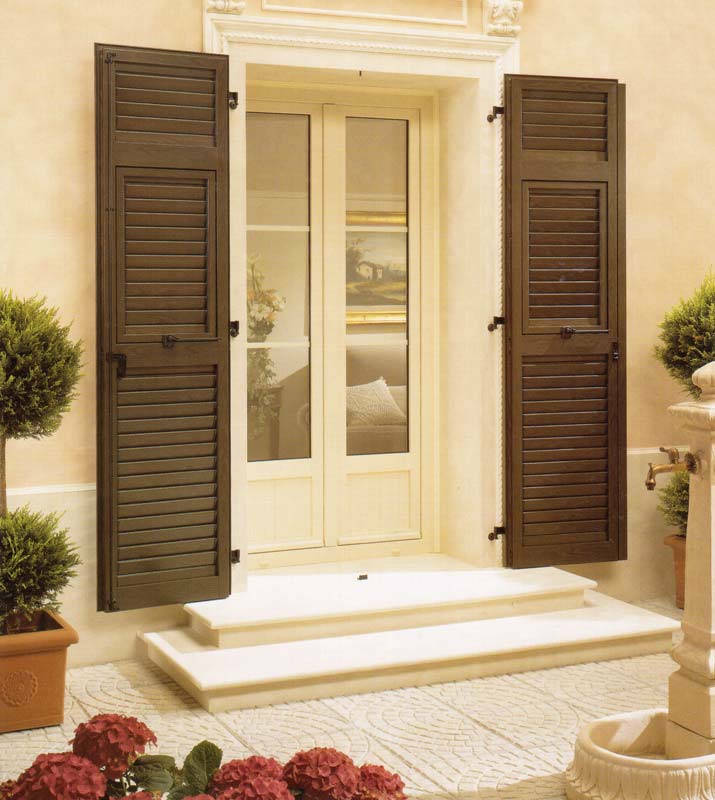 Each product is made to measure by Italian companies, carefully selected by Prisma Serramenti. 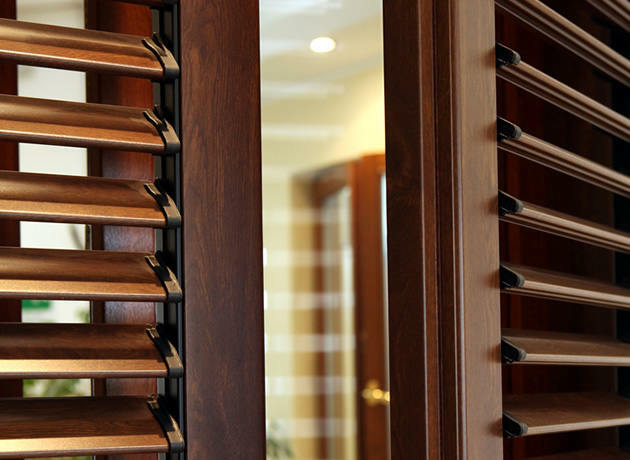 All products come with CE certifications and can be used as part of home improvement tax credit schemes.